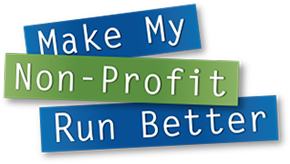 12 years of Make My Non-Profit Run Better winners! $10,000 equipment package: Prairieland Service Coordination, Inc.
Kirsten Kotlarchik, Operations Manager, United Leukodystrophy Foundation, Inc. Junior League of Rockford, Inc.
Humilty of Mary Shelter, Inc.